Wondering what to be when you grow up? Get some perspective. I’ve asked this question on the self-styled life before. And if you’re new here, read this, or this, or this, or this, or this! Finding my purpose and passion in life is a constant effort for me. What leads us to those answers? How did we find our passions? Our strengths and potential? 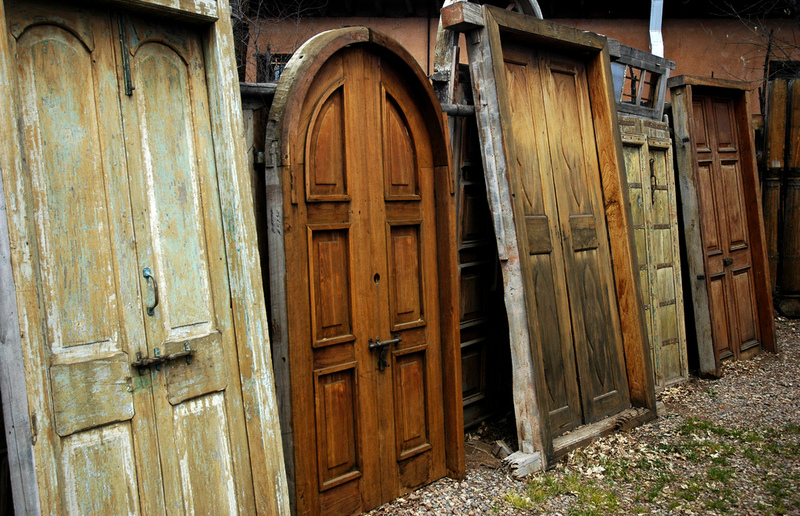 In a world in which we have many options and possibilities, how do we make those hard choices–opening one door, knowing that we close 3 others in the process? If you have followed the arc of my personal story, you have probably also seen me find some answers — mostly a process of being honest with myself and getting over fears and hang-ups. But it crystallized a bit further for me the other day with a particular daydream. And because I like to share, I thought maybe this exercise in self-reflection would be useful for others. I imagined my daughter, Linden, off at university and meeting her future best friends for the first time. They’ll talk about where they’re from, their friends from home, their classes, their intended majors, their bedding choices, the cute guy who lives in the room down the hall. And they’d talk about their parents. “What does your mom do?” the new friends ask. One of the many things I have appreciated about parenthood is the way it tends to put other areas of your life into cuttingly sharp focus. The constant attention on another being takes away the luxury of languorous self-reflection. The pressure of getting older leaves you suddenly concerned with leaving “a legacy.” The realization that you’re doing ok with this monumental task of raising a human boosts your confidence and makes other challenges seem a lot less frightening. Whatever the magic combination of factors, parenting gives you a new perspective on yourself. But even if you’re not a parent, I think you can still frame this question in a way that makes sense for you. If you’re struggling to find a direction in your life, ask yourself: “when someone asks my friends/parents/siblings/nieces and nephews/schoolmates what I do for a living, what do I want the answer to be?” Look at yourself from another perspective and figure out what it is you’d like to see. Has having children, or some other experience in your life, given you a fresh perspective on yourself? A fresh perspective, one that changed how I approached things? I used to be very controlling about my lesson plans walking into the classroom. I had a Plan A, B and C. It was exhausting! And then one day it dawned on me, it’s not about me–it’s about the kids.” What a burden was lifted when I realized God wouldn’t let me mess up all my students. I think that’s true in so many capacities in dealing with children. Sure, the ideal scenario was to walk to the park and have a picnic. But if the kid is having a grand old time dilly-dallying, what’s the issue with taking our time? Yes. Having a child made me a better person. Yes, I hear that from lots of moms (and dads)! Thanks for commenting! That’s a very interesting way of planning your future. I suppose “my mom is the CEO of a large multinational corporation” is a lofty statement for my imaginary children to say, but a girl can dream!